I couldn’t keep this one to myself any longer. Congratulations Emily and Sam, your whole day was a blast from go to whoah! How is this for a wedding venue peeps? 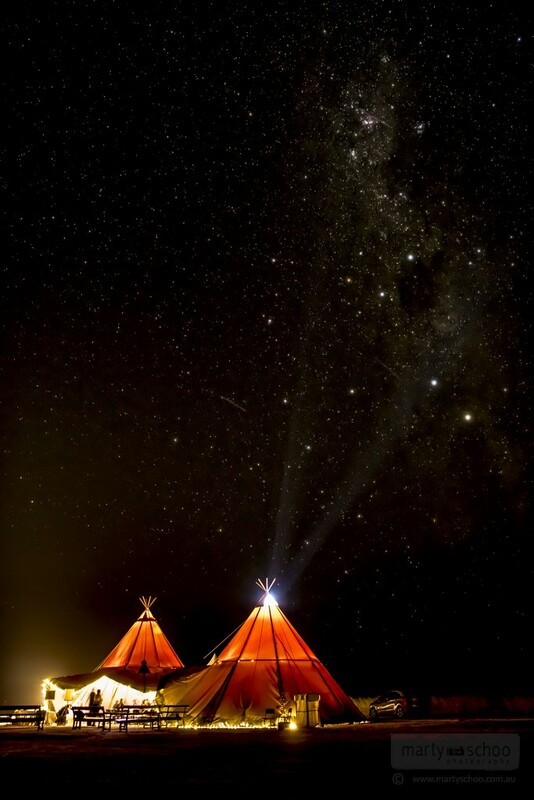 TeePee marquee under the stars… WOW! Leather leather leather. How good does it look! All my albums are archival quality (100+yrs) with thick “lay-flat” pages and are expertly finished with one of 50 cover choices. Emma and Ben wisely chose the sumptuous Tan coloured Genuine Leather option which I’m sure you’ll agree has come up brilliantly. They also chose the extra option of the memory vault containing a high-res backup of all their wedding photos. The vault is fire and water proof and is one of the few archival rated digital storage devices on the market. In my packages it arrives to you in a classy presentation box beautifully cover-matched to your album. 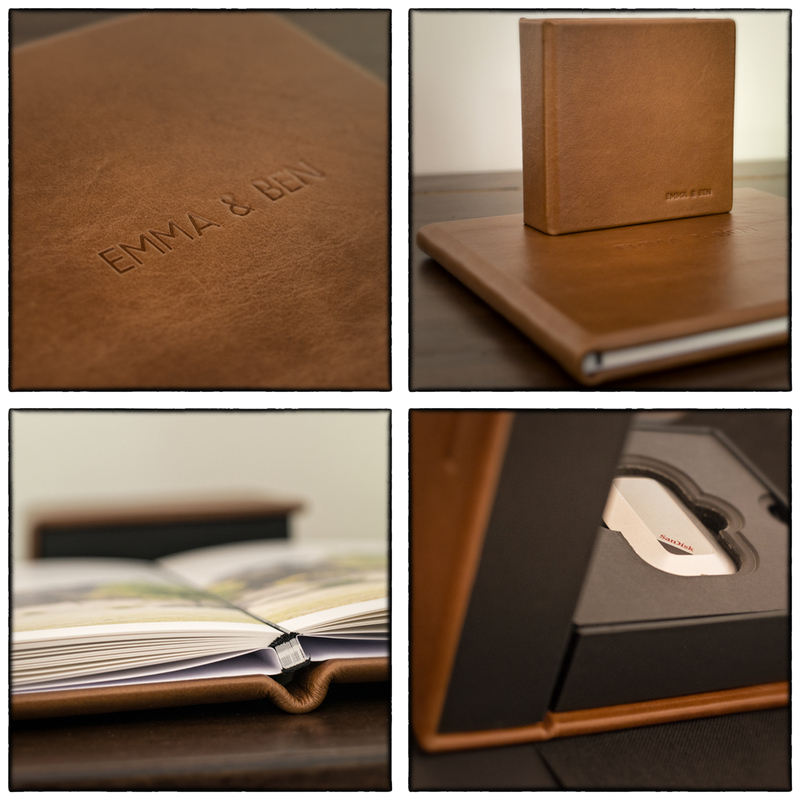 Emma and Ben were thrilled with the photography on their wedding day and were pretty stoked to say the least with the look and finish of their album package when it arrived. Get in touch if you want to find out more on all the package options and see some more samples.